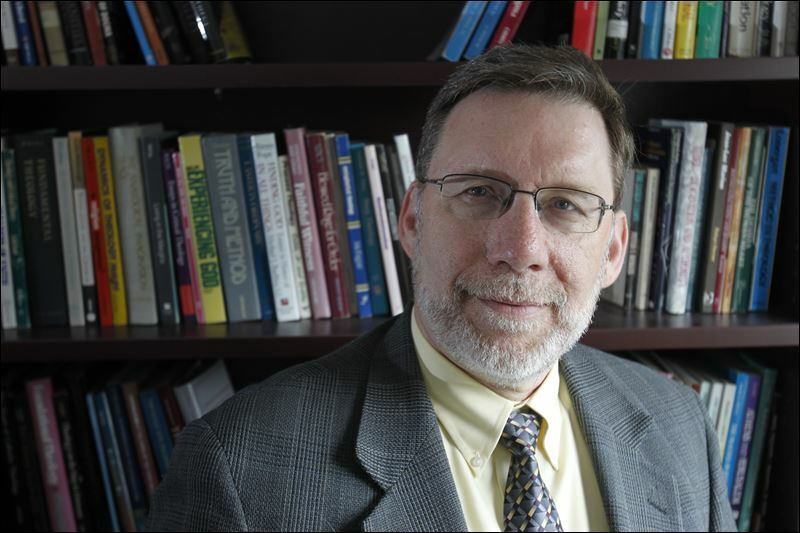 Richard Gaillardetz, the Joseph Professor of Catholic Systematic Theology at Boston College, is the President of the Catholic Theological Society of America and a frequent speaker on the second Vatican Council and its relation to issues of church authority and renewal. He has published six books:Keys to the Council:Unlocking the Teaching of Vatican II (with Catherine Clifford) (2012), Transforming Our Days: Finding God Amid the Noise of Modern Life, rev. ed. (2007), By What Authority? A Primer on Scripture, the Magisterium, and the Sense of the Faithful (2003), Readings in Church Authority: Gifts and Challenges for Contemporary Catholicism, coedited with Gerard Mannion, Jan Kerkhofs, and Kenneth Wilson (2003), Teaching with Authority: A Theology of the Magisterium in the Church (1997), and Witnesses to the Faith: Community, Infallibility, and the Ordinary Magisterium of Bishops (1992). Download a copy of the Lecture flyer/mailer to post (PDF). Exit I-5 at La Jolla Village Drive, and turn west toward the Pacific Ocean. Turn right at Villa La Jolla Drive, and continue straight ahead across Gilman Drive into the UCSD Gilman Parking Structure. Park in a Visitor's space (marked with a V), and purchase a parking pass from a machine at one of the west-facing corners of the building on each floor. Use a credit card or cash. Leave the pass visible on the dashboard, and descend by stairs or elevator to the ground level. Follow the signs directing pedestrians to the Burke Lecture at the Student Services Center, which is on Myers Drive across a walkway from the the Price Center.